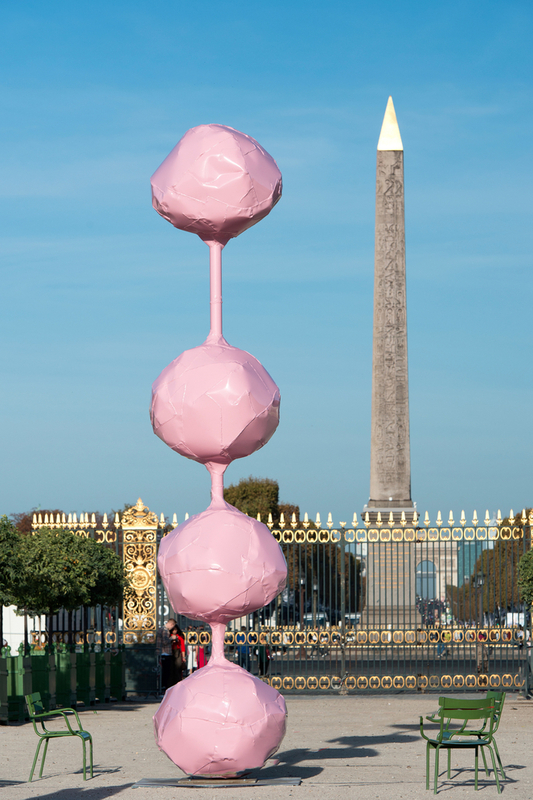 Known for drawing international crowds to museums housing historic art, Paris shows a modern side each year for the Foire Internationale d’Art Contemporain. 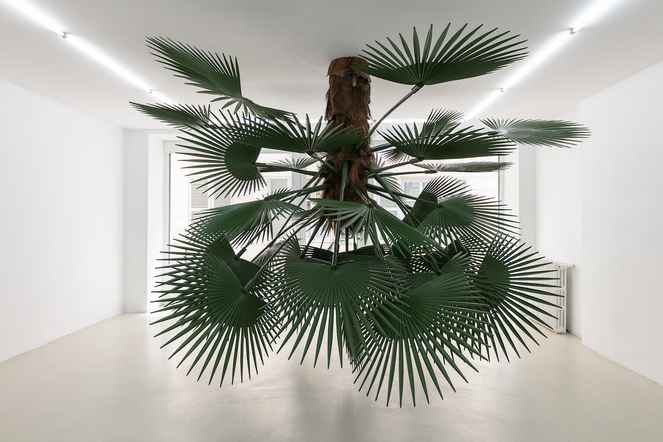 Since 1979, the FIAC has been an important piece of the contemporary art world, showcasing collectors, artists, and curators from around the globe. 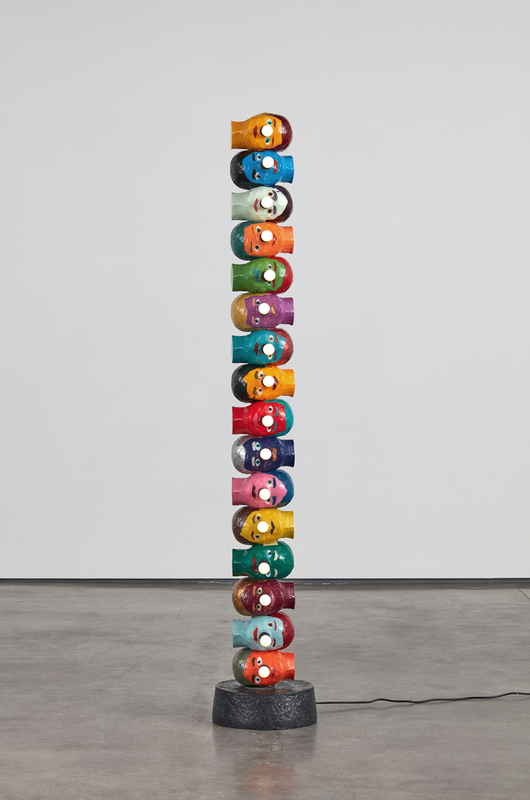 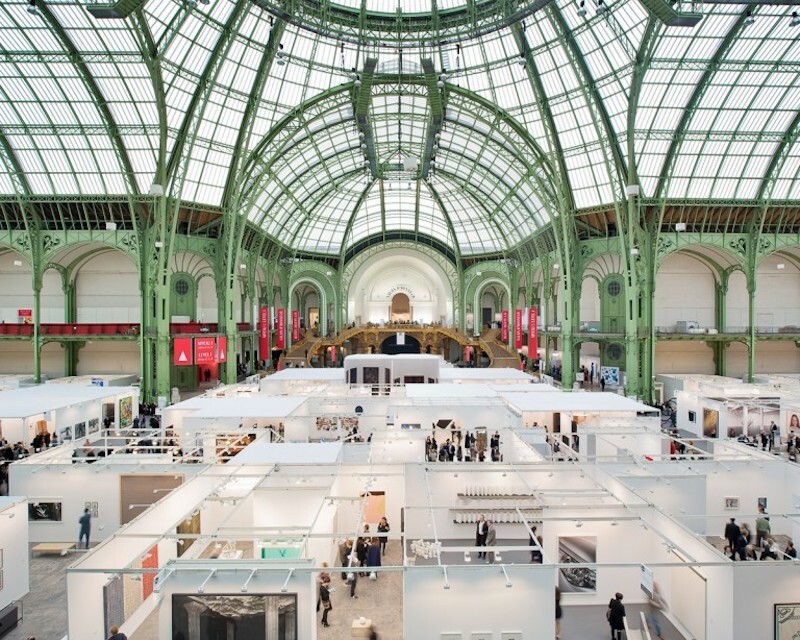 This year, FIAC was held from October 18th to October 21st with over 1,500 artists and 75,000 spectators. 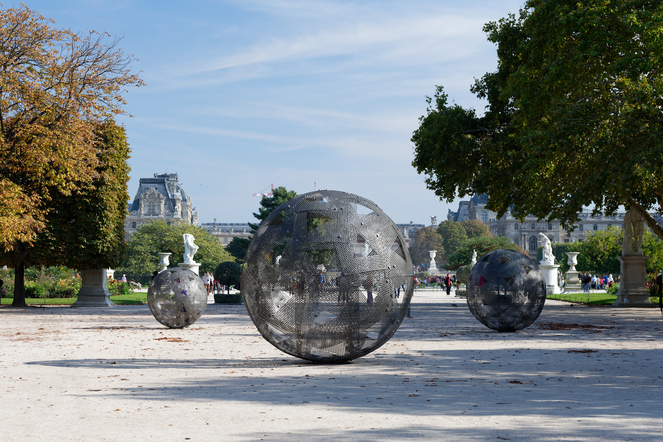 The FIAC is held in the Grand Palais, Petit Palais, Tuileries Gardens, Place Vendôme, and Musée Eugène Delacroix. 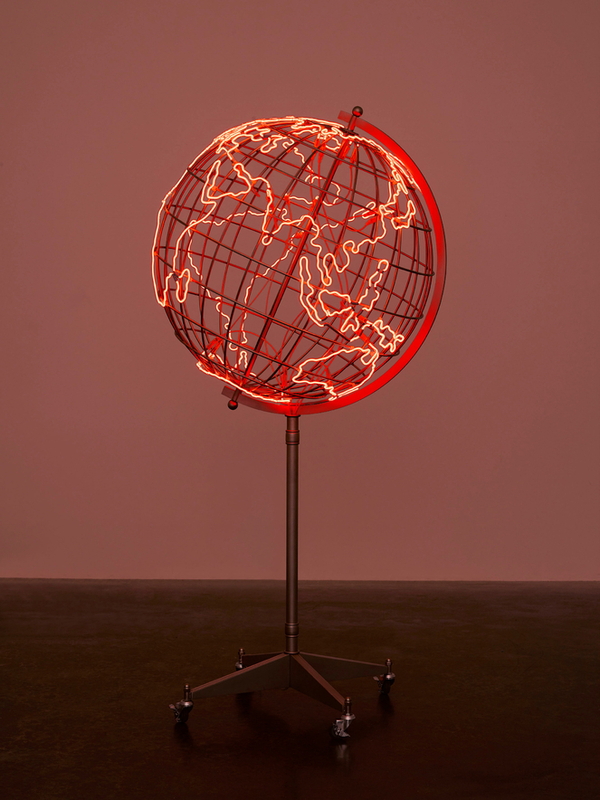 It is also an occasion for the Association for the International Diffusion of French Art to announce the Marcel Duchamp Award which honors a French artist working in the field of visual and plastic arts. 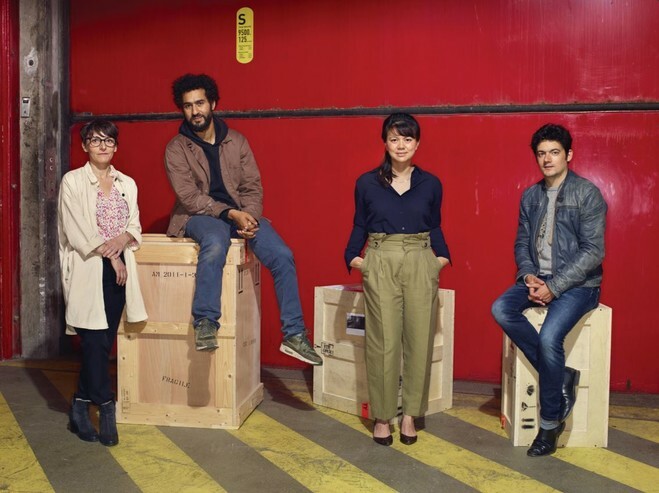 The four nominated artists for 2018 were Mohamed Bourouissa, Thu Van Tran, Clément Cogitore, and Marie Voignier. 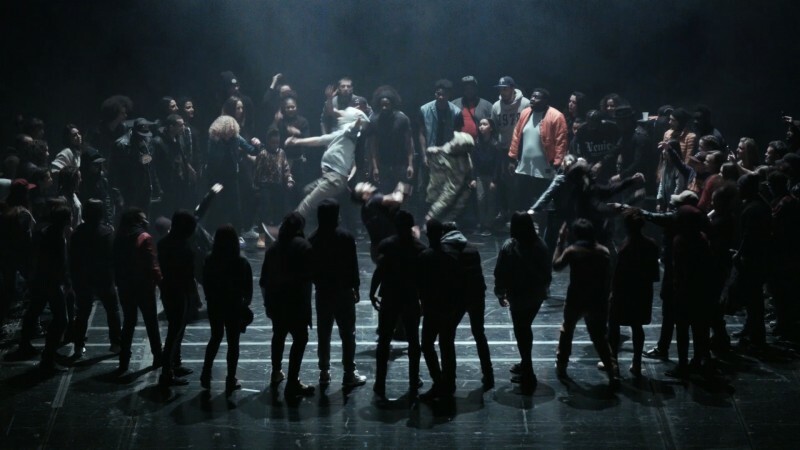 Cogitore was the 2018 winner of the prestigious French award, and is the first filmmaker to receive it. 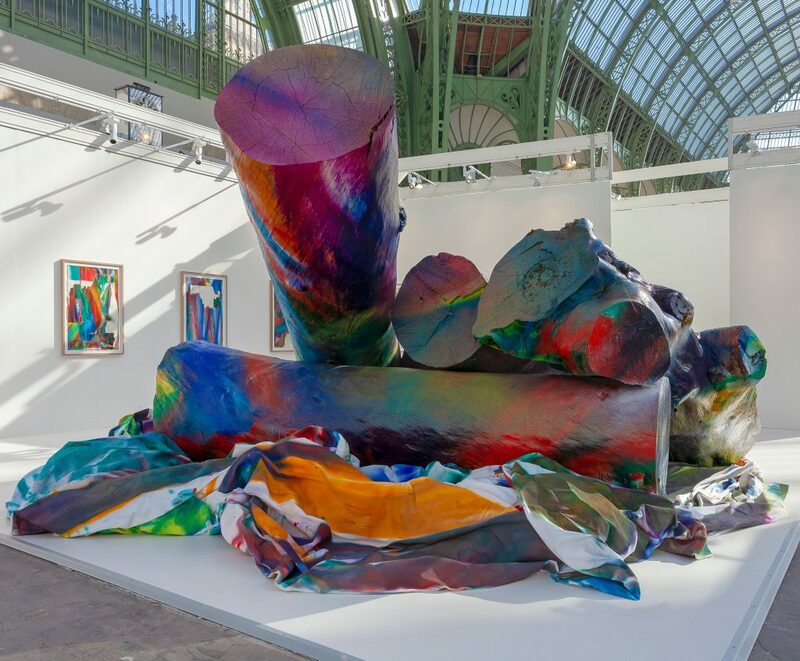 President Emmanuel Macron of France hosted a cocktail reception at FIAC, making history as the first president since 1985 to “honor artists and creation” in such a direct way. 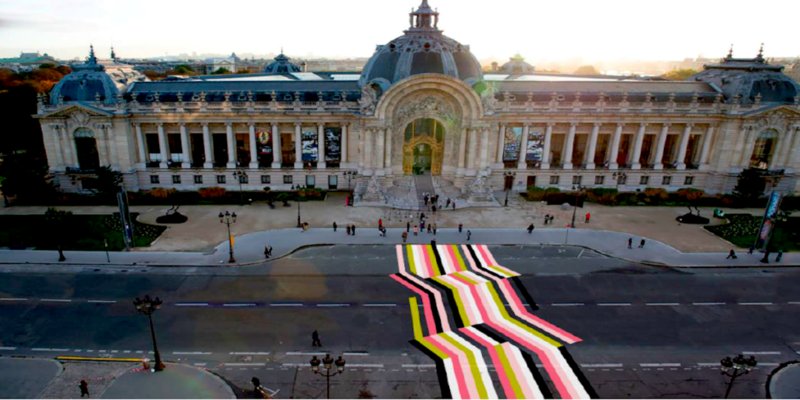 This event is one of many rejuvenating the perception of Paris as a place of international business for art collectors. 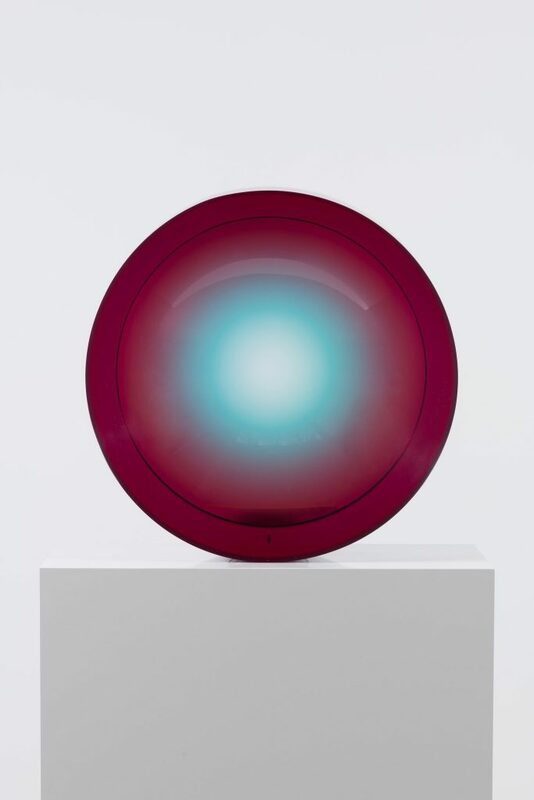 With many confirmed early sales, such as that of “Untitled (Parabolic Lens)” by Fred Eversley for $250,000, the excitement was high for a wonderful week of art and design.